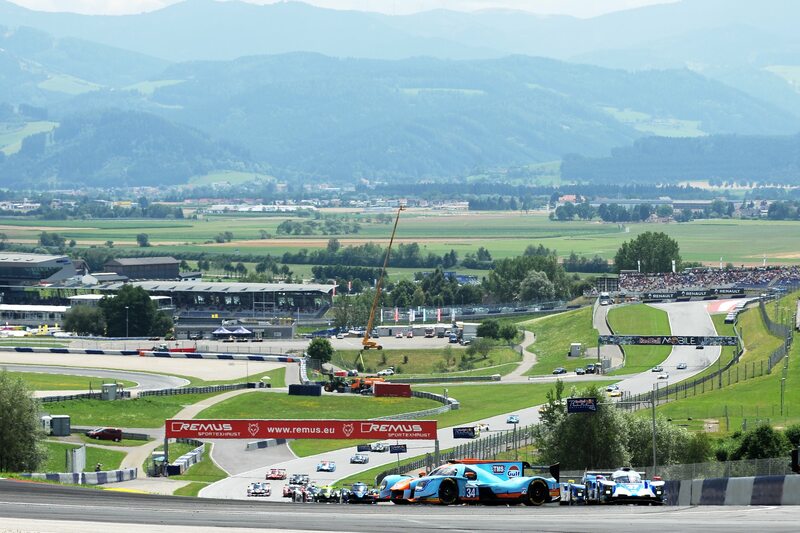 Tockwith Motorsports drivers Nigel Moore and Phil Hanson left the Red Bull Ring ruing a missed opportunity to play a starring role, after an early setback in the 4-hour race cost the team any chance of a podium finished. 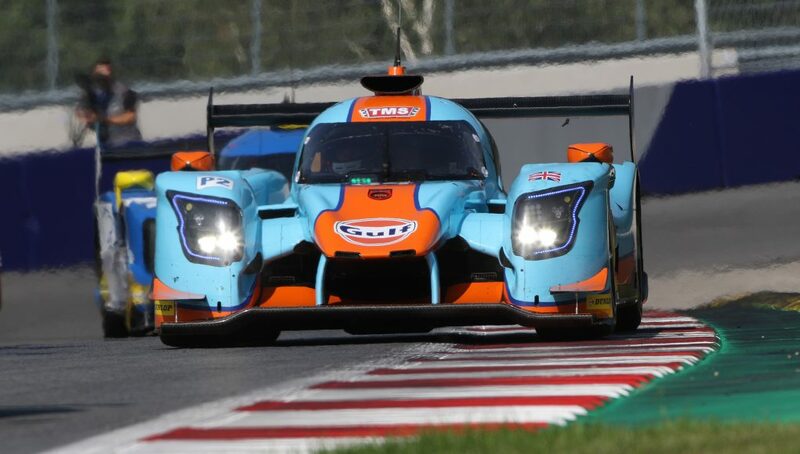 The Yorkshire-based outfit, sporting the famous orange and blue Gulf Oil colours on its Ligier-Gibson JSP217, showed race-leading pace for extensive periods during round three of 2017 European Le Mans Series. But an early 30-minute stop to change a faulty compressor dashed the British duo’s hopes as cruel luck played against them. They eventually finished 26th. 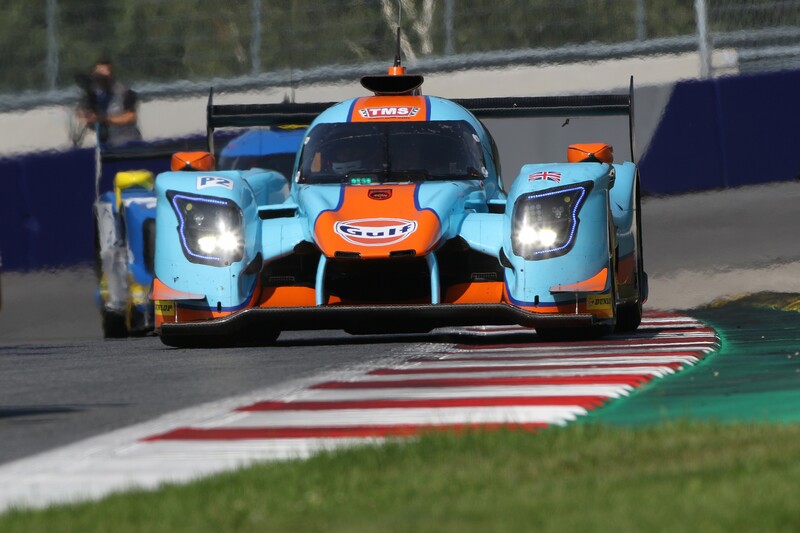 Once back in the fray though, Moore delivered a sequence of laps faster than anybody else on track, and his own first 24-lap delta would have put Tockwith in the fight for the lead. “I knew on the pace lap that something was wrong,” said Moore. “And once we’d identified it as a faulty compressor the team did a great job to change it. 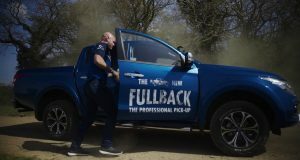 Team-mate Phil Hanson admitted he was frustrated with the result after delivering what he believed was his best performance of the season. “This is a really bitter pill to swallow for the team,” he said. “After all the hard work by the guys over the weekend to get the car race-ready, and to have shown such strong pace, we deserved more. Team principal Simon Moore was philosophical after the race: “It’s only a matter of time before we’re able to deliver on the potential we showed today. I would have liked us to do have that here but it wasn’t to be. 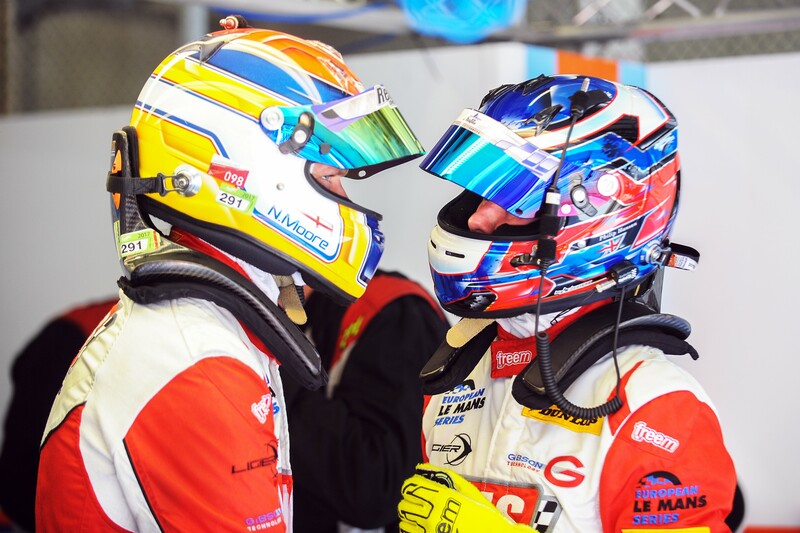 The next round of the European Le Mans Series takes place at Paul Ricard, 25-27 August.